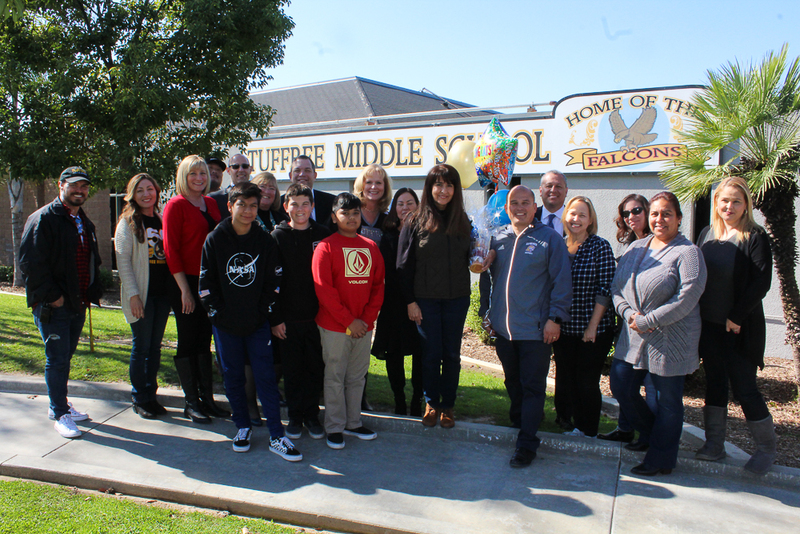 District administrators and Esperanza Aztecs gather to help celebrate teacher Frank Perez as he is identified as a PYLUSD Employee of the Year on Friday, February 8, 2019. 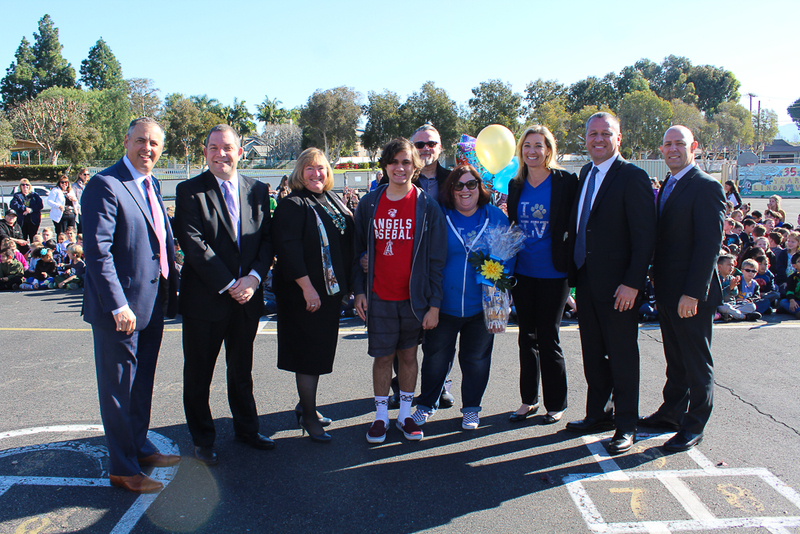 The Placentia-Yorba Linda Unified School District (PYLUSD) recently announced its Employees of the Year for the 2018-2019 school year. These nine employees were nominated by one or more of their colleagues or supervisors, who detailed the outstanding contributions they provide to the District that go above and beyond assigned duties. The nominating individual also described how the candidate demonstrates the District’s four core values of excellence, collaboration, integrity and innovation. The Employee of the Year Selection Committee made their choices after reviewing all of the compelling nominations. PYLUSD has the absolute best and most caring employees, so the task of making this final selection was very difficult. 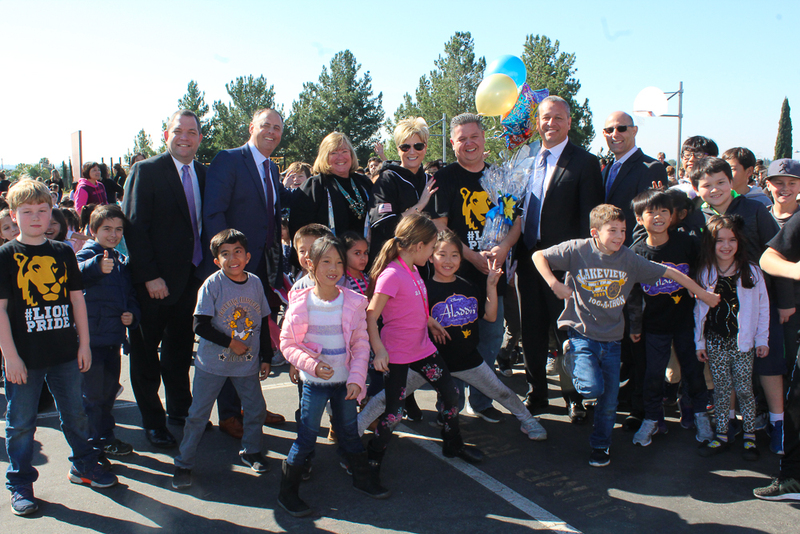 The winners will also be recognized at a PYLUSD Board of Education meeting in March. The District would like to thank all Employee of the Year nominees for the work they do every day to prepare each and every PYLUSD student for success now and in the future. 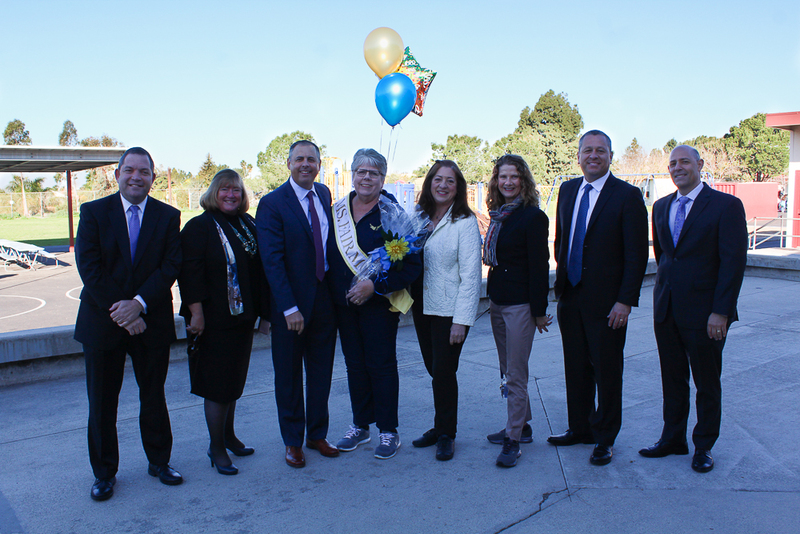 Be on the lookout for the District’s videos surprising Employees of the Year during the “Prize Patrol.” Visit the District’s channel on YouTube by searching for “PYLUSD” in the near future! 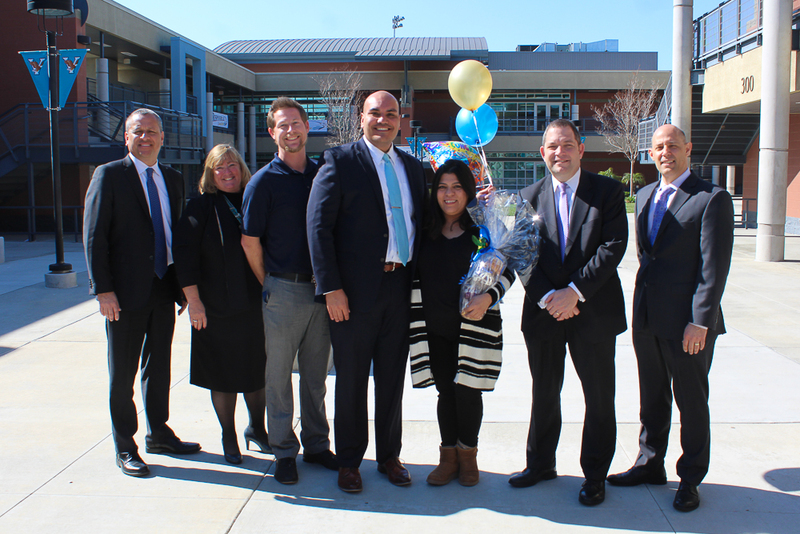 Classified Employee of the Year, Sandra Gutierrez. Classified Employee of the Year, Raul Lopez. Certificated Manager of the Year, Shea Runge. 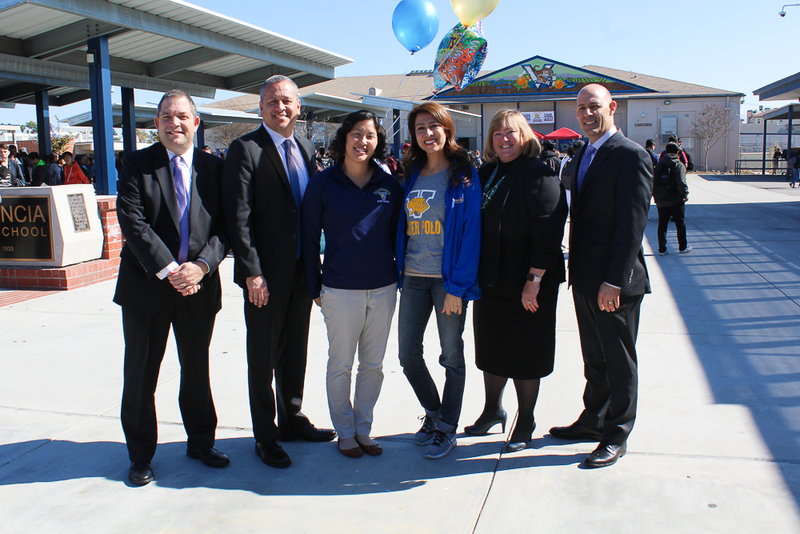 Elementary School Teacher of the Year, Barbara Barboza. Classified Employee of the Year, Cyndi Green. Certificated Manager of the Year, Elizabeth Nasouf. 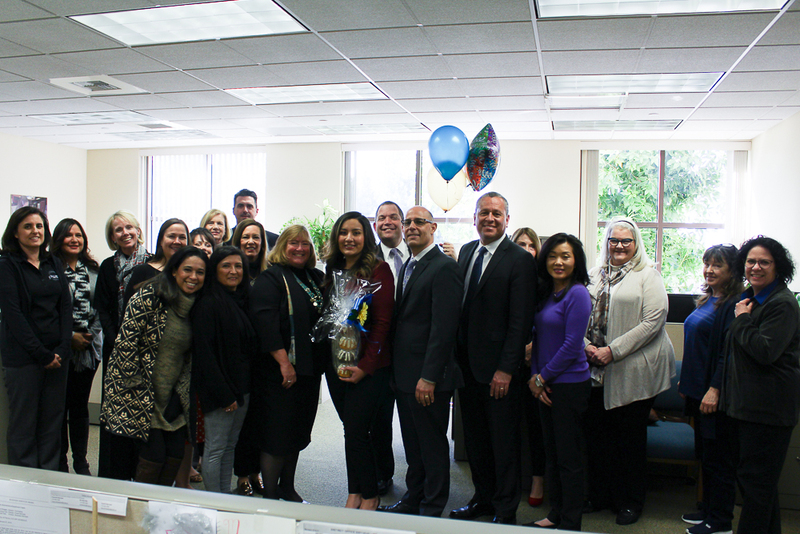 Classified Manager of the Year, Dinah Felix. Middle School Teacher of the Year, Xochitl Diaz. 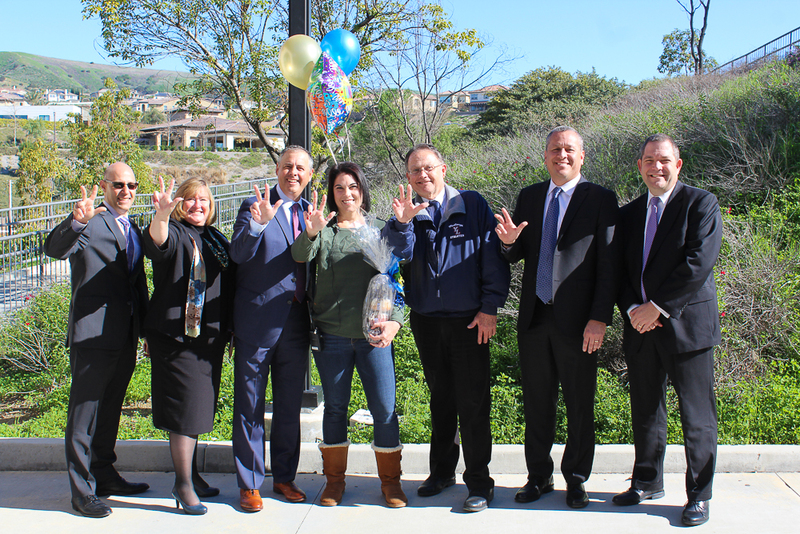 Be the first to comment on "Placentia-Yorba Linda Unified School District announces Employees of the Year for 2018-2019 school year"